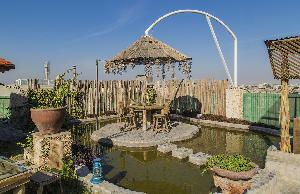 Imam Hossein Sq., 15 Khordad Blvd., Post Office St. 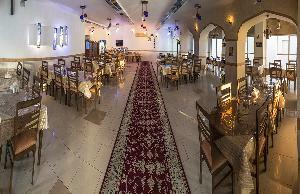 Located in the Tourism Hotel of Dezfoul, this restaurant serves a variety of Persian and local dishes. 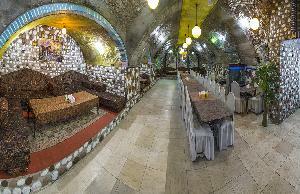 This traditional Persian restaurant serves delicious Persian dishes and pickles in a uniquely-decorated environment.